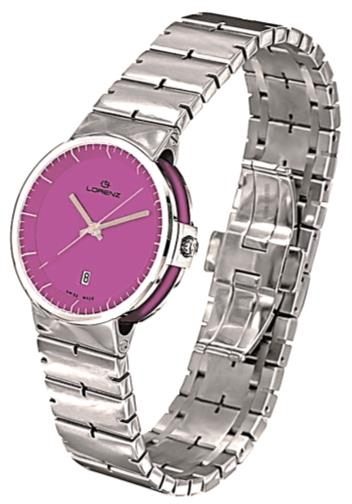 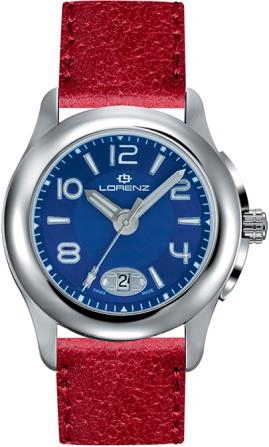 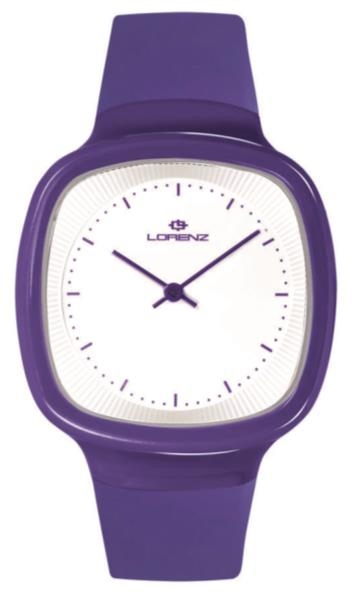 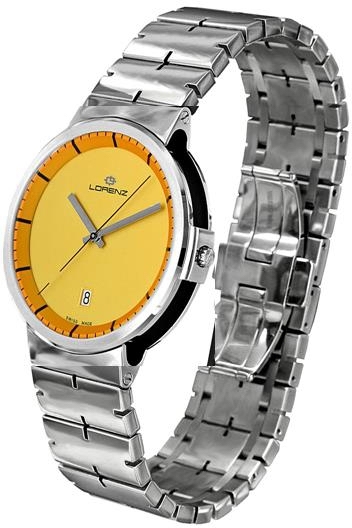 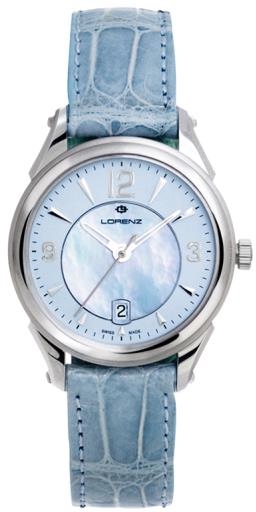 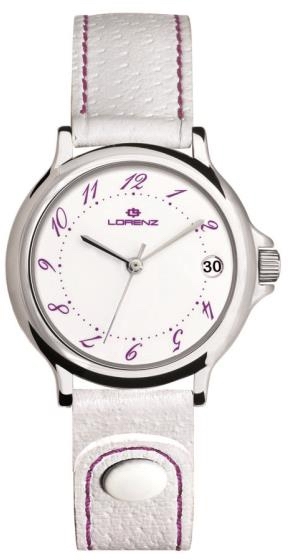 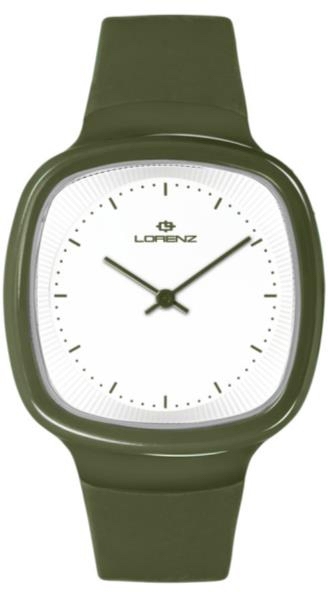 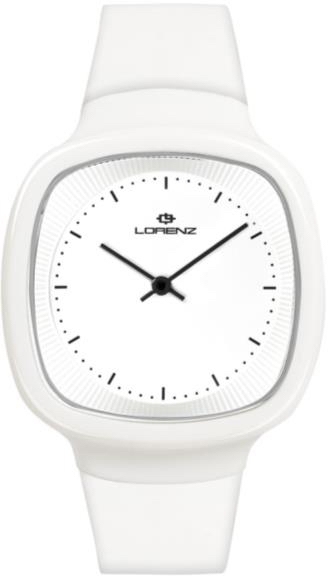 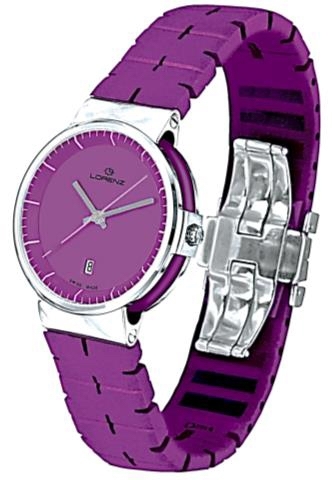 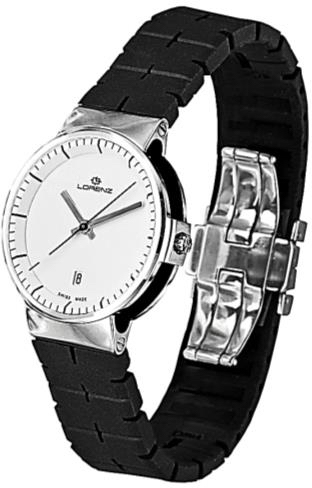 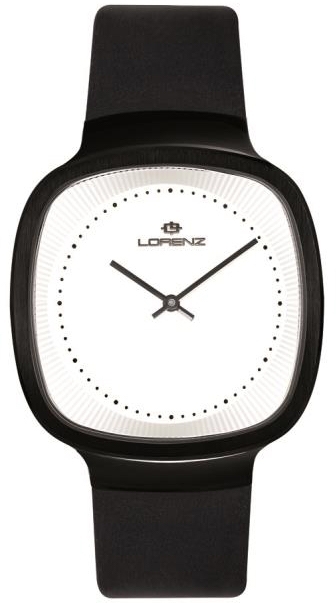 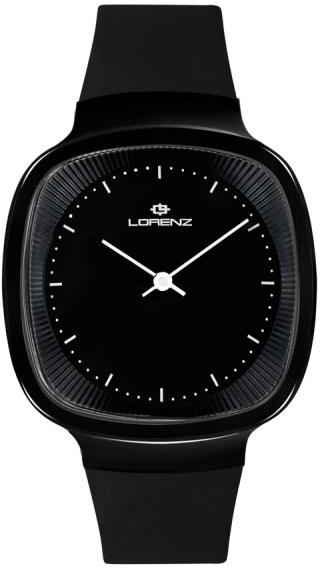 LORENZ NEW COLLECTION: in this section you can buy Lorenz last collection wristwatches. 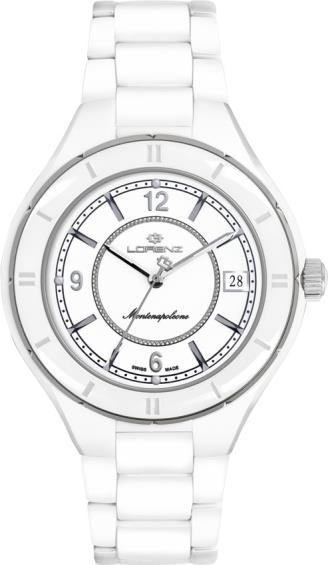 A synonimous of Italian style and Swiss Made able to combine a modern evolution into a special watch you can always wear. 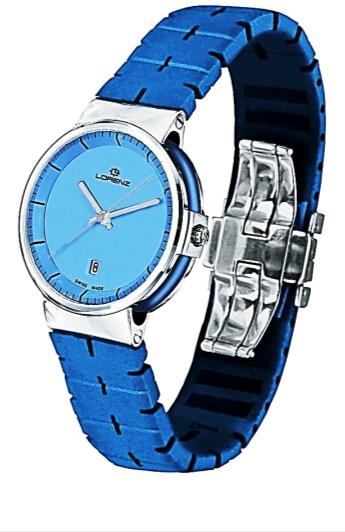 You can choose your favourite wristwatch among last collections: Blue Moon, Ginevra, Imperio, Vintage, Sporting Club, Wave .. the entire catalogue now at a real stock price.